You Are Here: Home » Tools » Pingdom Android and iPhone application – When is your website down? Pingdom has just launched their Android app so you get automatically notified on your smartphone when your website is down. Read more about it here. 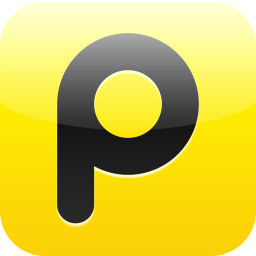 If you’d like to install the iPhone Pingdom app, click here. I use Pingdom to get notified when my websites are down. I actually have 5 different hosting plans (one dedicated server + 4 shared) with different hosting companies and different IP addresses. It’s really nice to get statistics on the uptime for each hosting company. I’m mostly happy with with my hosting but some have an uptime of 99.4% which might sound like a lot but it’s actually quite bad compared to the other hosting plans. I’ll write another article to talk more about hosting because it is so important for your website and your business.